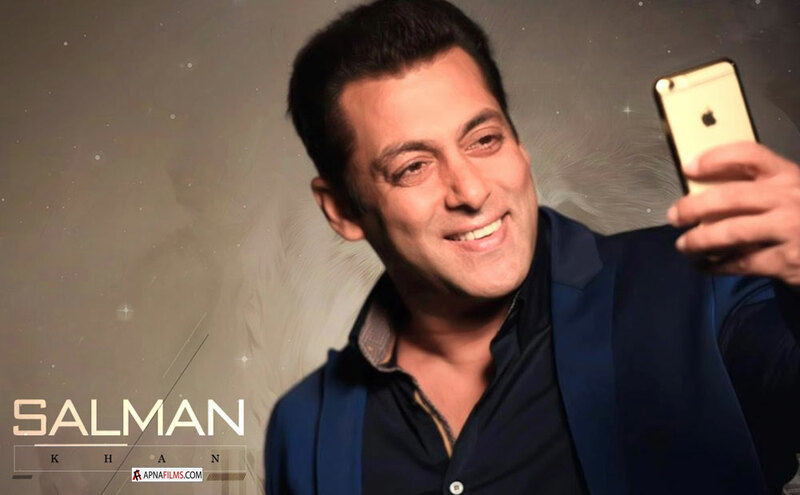 Home / BOLLYWOOD MOVIES 2020 / Salman Khan to replace Hrithik Roshan in Rohit Dhawan’s next? Both the Superstars, Hrithik Roshan, and Salman Khan enjoy a massive fan following across the globe. The stars have been in the business for quite some time now and their track record speaks for itself. 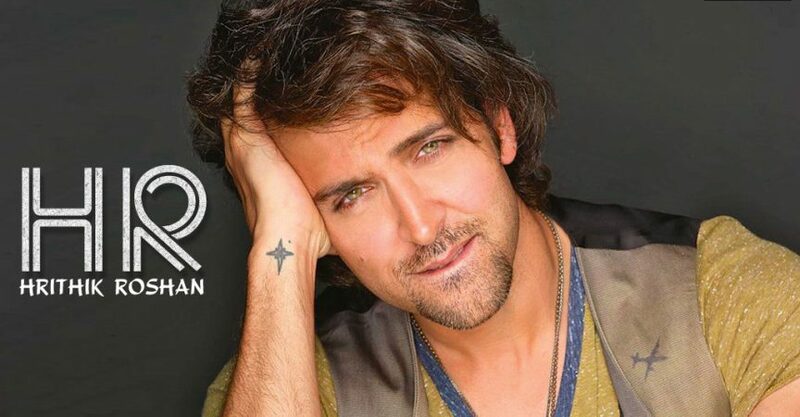 There were talks and rumours that after Krrish, the Greek God will be seen in another superhero flick directed by Rohit Dhawan. However, no further details regarding the project were revealed. Now, a report in a leading daily states that Dabaang Khan might replace Hrithik Roshan in the project. The report also claims that Salman has already read the script and given his nod. The fact that Salman is really close to Rohit’s father David Dhawan adds to the speculation that he might step into the shoes of Hrithik for the project. At the same time, Salman Khan is currently shooting for his mega project Bharat. The Film is being directed by Ali Abbas Zafar. The film features an ensemble cast which includes Katrina Kaif, Disha Patani, Jackie Shroff, Tabu, Sunil Grover and others. It is slated for an Eid release this year. 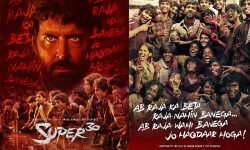 Meanwhile, Hrithik will next be seen in mathematician Anand Kumar’s biopic titled Super 30 & YRF’s next Film which also stars Tiger Shroff. After facing many roadblocks, the film is all set to hit the theatres on July 26, 2019.